Great news everyone! 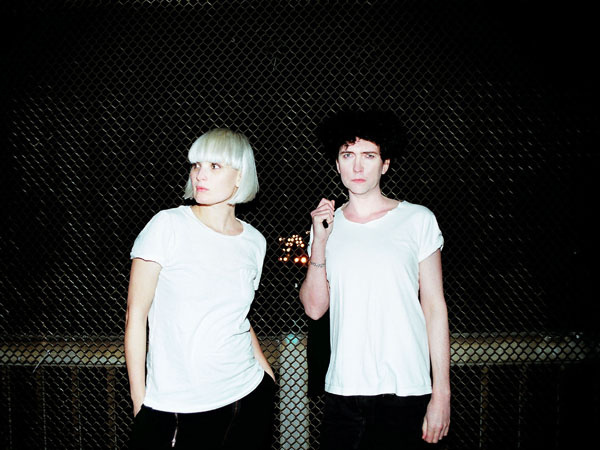 Danish duo The Raveonettes have just released the first video from their upcoming and much anticipated new album Observator (out September 11) for the track "She Owns The Streets". The the track is the second single released from the upcoming album and the track/video, shot in NYC, is based on the star of the video, a New York street dancer. Really enjoying everything I'm hearing and seeing from this new album so far! 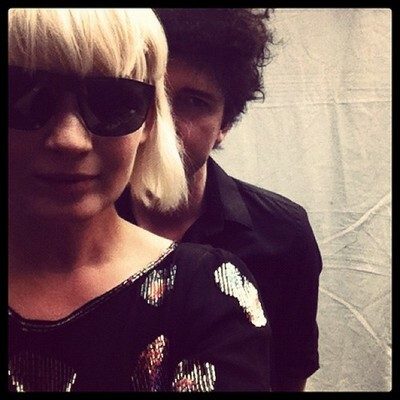 Keep them coming Raveonettes!